I hiked the John Muir Trail back in 2014 with six companions. We were on the trail for twenty-six days with two off-days during our resupply in Mammoth. The sights and sounds along the trail, especially through Yosemite, Sequoia, and Kings Canyon National Parks were astounding, but the trail was not without its trials and tribulations. Each individual will go through his or her own challenges on the JMT, and each group faces its own interesting set of dynamics. We learned quickly that there are factors out of our control that can impact our ability to make the daily mileage we set out to check off, but with the right planning and preparation, your experience on the trail will be truly magical. If you’re considering thru-hiking the JMT, be sure to read through our tips for hiking the John Muir Trail before you go. While I wish there was a cut-and-dry answer for when you should start hiking the John Muir Trail, things fluctuate greatly between years. 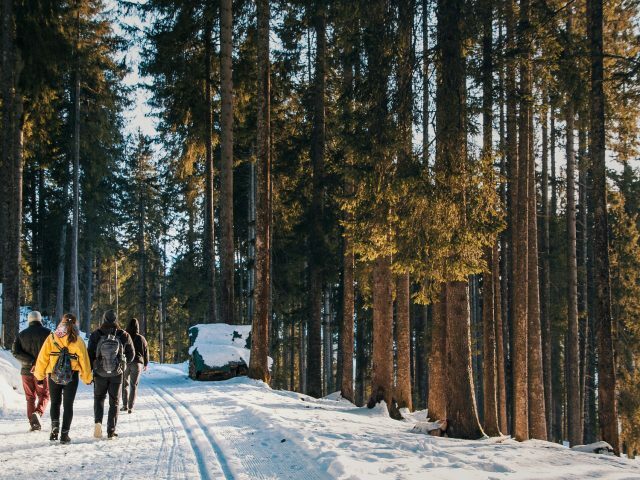 The best time to start can depend on seasonal weather, the previous winter’s snowpack, your preferred starting location, and many other factors. Generally, the majority of hikers hit the trail anywhere between early July and the end of September. 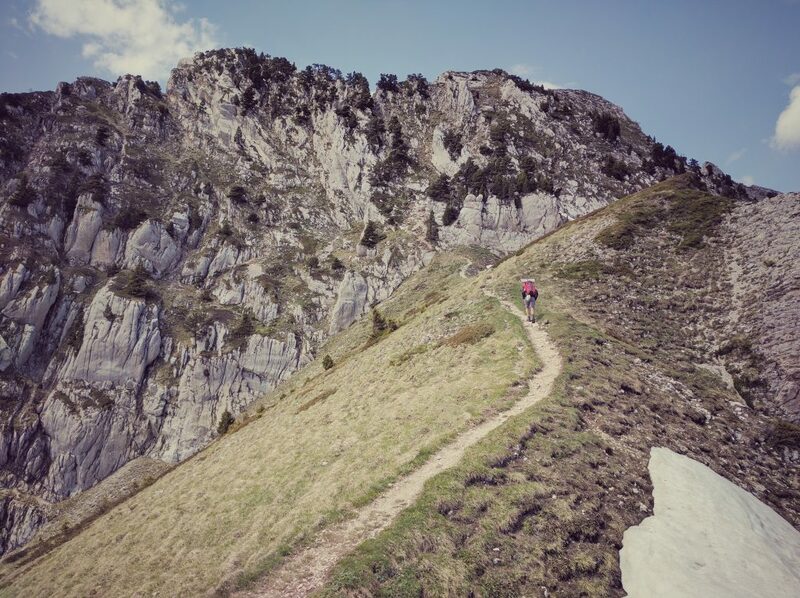 This doesn’t mean the trail is completely inaccessible outside of those months, but the conditions will require a more heavy gear if you wish to be truly prepared. Choosing the best time to start hiking the John Muir Trail also largely depends upon whether you’ll be traveling north or south. Some hikers have their trips derailed by leftover snow from the previous winter. 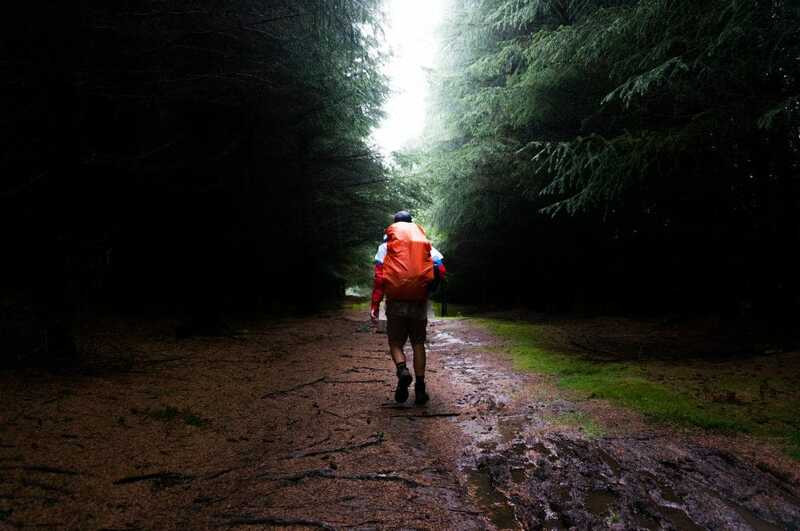 Some years, this is unavoidable, but regularly checking in on trail conditions will help you be most prepared for the challenges you’ll face on the trail. 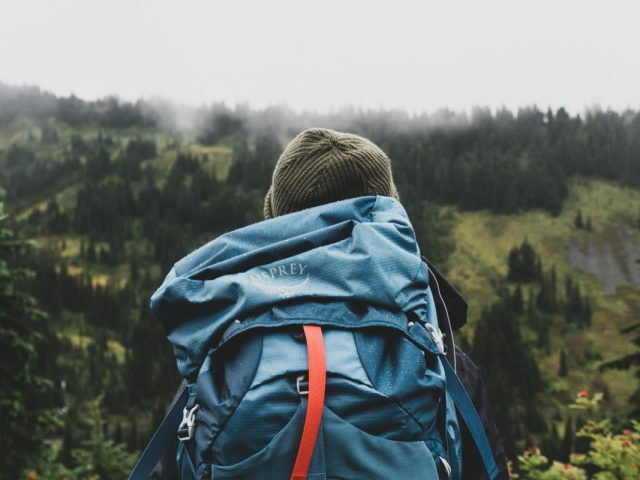 Also, check out the PCTA’s FAQ page to learn more about choosing to hike the trail from the north or south, food security, fire restrictions, and more. Because the JMT is so popular, you’ll need to purchase a permit well in advance, especially if you’re planning a thru-hike. These permits are obtained through whichever management agency is in charge of the trailhead where you plan to begin. Permit reservations become available 24 weeks in advance and, if you really want to hike the trail, it’s recommended to submit your permit application as soon as reservations become available. If you plan to begin in Yosemite, for example, you’ll need to obtain a permit through the National Park Service. On the other hand, northbound hikers starting at the trail’s southern terminus will need to obtain a permit from Inyo National Forest. 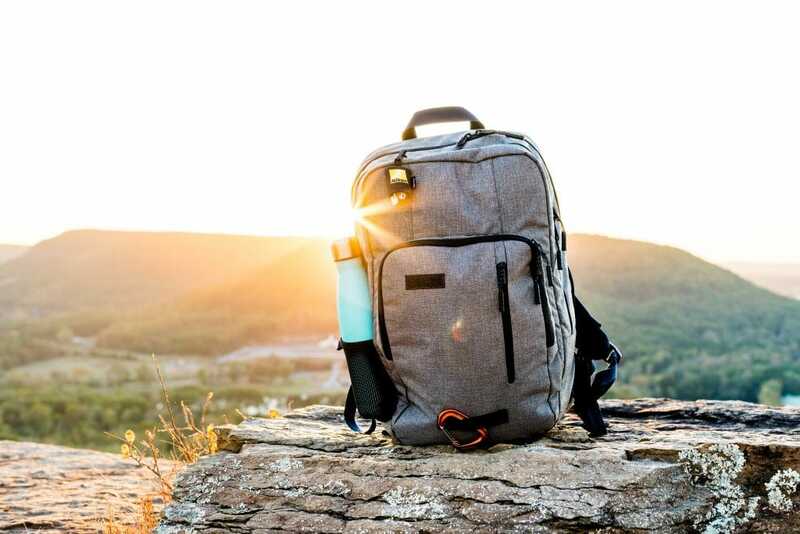 The exact dates and trailhead locations you’re able to secure a permit will dictate many of the cascading logistics you’ll need to plan before you start your hike. Take some time to thoroughly read and review the information about obtaining JMT permits on the Pacific Crest Trail Association’s website. 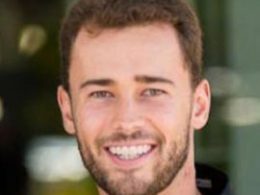 There are a number of logistical factors that you’ll have to consider when planning for the JMT. For starters, you’ll have to create a meal plan that accounts for breakfast, lunch, dinner, and snacks for the duration of the trip. In our experience, coming up with a meal plan based on calorie count alone is a recipe for actually overpacking on food. Overpacking then leads to unnecessary strain on your muscles and causes excessive fatigue. When planning your meals for the trip, I highly recommend going out for a “practice” trip (or two!) so that you can really see how easy it is to pack, prepare, and consume the food you plan to bring. In addition to creating a meal plan, you’ll need to arrange transportation to the trailhead for the start of your hike. Leaving your car in a national park or national forest unprotected for several weeks isn’t ideal. I highly recommend finding someone that’s willing to drop you off and maybe enjoy a day hike in Yosemite or at Mt. Whitney to send you on your way. Also, don’t forget that you’ll need a ride home when you arrive at the other end of the trail a few weeks later. Lastly, you’ll need to plan food drops or find “trail angels” to bring you your resupplies. In our case, we used Mammoth, Muir Trail Ranch, and Onion Valley as our resupply locations. For two of these locations, we had to coordinate friends or family driving up from Southern California to bring us additional supplies. Because Muir Trail Ranch is only accessible on foot or by horseback, we had to send our resupply, by mail, several months in advance to ensure our food would be waiting for us when we arrived. Comfort on the trail really starts from the ground up. When I hiked the trail, I made the critical mistake of choosing the wrong hiking boots. I went with a pair of Columbia boots that were great boots, but they were more designed for winter activities and keeping your feet warm in very cold weather. In hindsight, they weren’t the greatest choice for boots that you’re going to put 200+ miles on. As a result of this choice, my feet were sweating profusely throughout the day, and remaining wet for extended lengths of time. After about four days, my feet became incredibly sore and hiking became a slog. I toughed it out for three more days into Mammoth, California, but it was clear I needed to adapt. I eventually did and was able to complete the rest of the trail in relative comfort, but I would’ve saved myself a great deal of pain if I had made a more sound choice in boots or shoes. 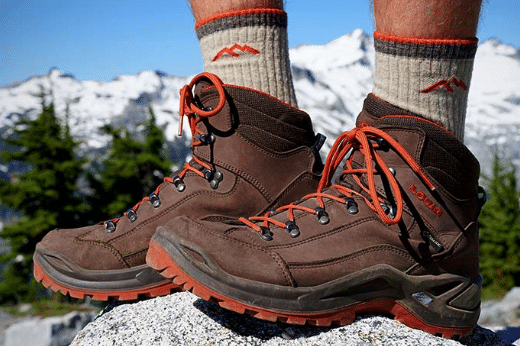 When you’re putting the kind of mileage on your knees, ankles, and legs that you will on the JMT, it’s important to have the kind of support that larger hiking boots offer. However, make sure you find something that breathes enough to keep your feet from retaining excess moisture throughout the day. This one should almost go without saying but, in our digital age, even hikers rely on technology to help them navigate. 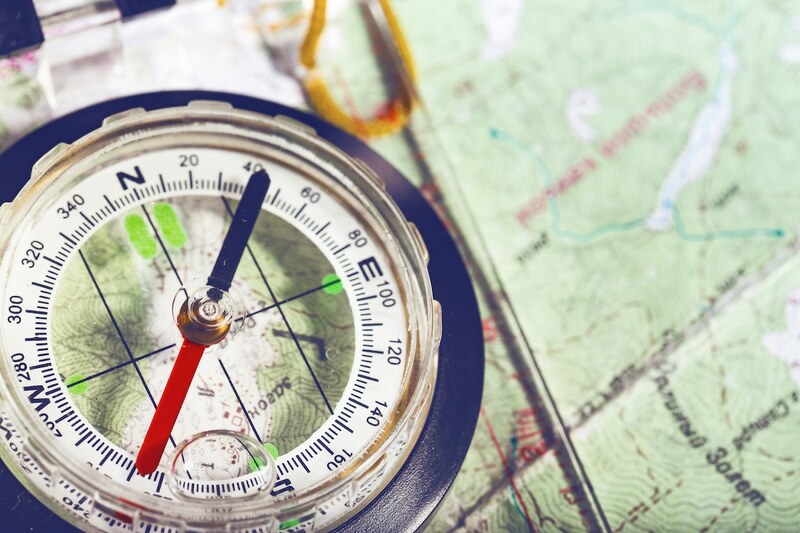 While quality GPS units are great for navigation and communication in the event of an emergency, I highly suggest having a set of topographic maps and a compass as a backup. 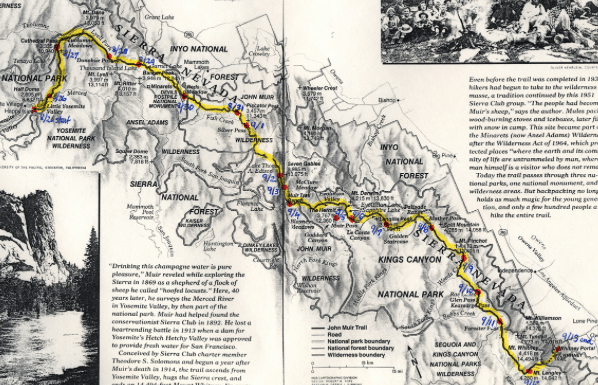 Tom Harrison Maps makes an excellent set of maps for the John Muir Trail and even the NatGeo Complete JMT Map is a good purchase to bring on the trail. If you’re looking for a little educational reading to prepare you in the months leading up to your trip, be sure to pick up a copy of Elizabeth Wenk’s Essential Guide to Hiking America’s Most Famous Trail. The 211-mile length of the John Muir Trail is arguably one of the wildest and awe-inspiring sections of the larger Pacific Crest Trail. For aspiring long-distance, ultralight hikers, it’s an amazing trip to check off your list on your way to longer and more challenging excursions. 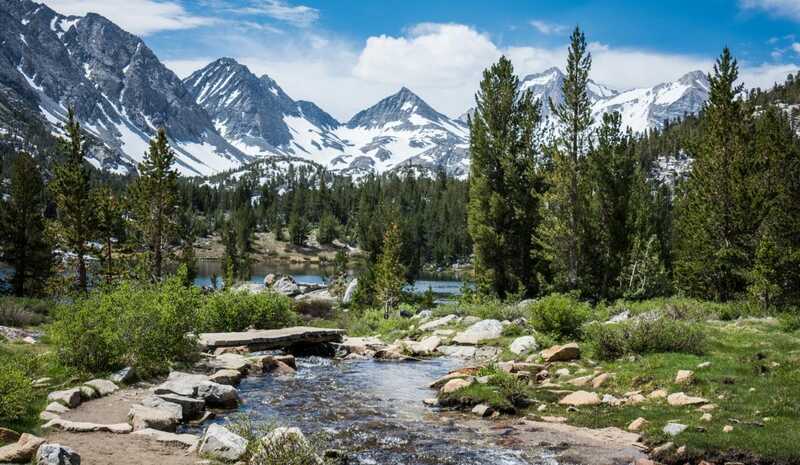 We hope you’ve enjoyed these tips for hiking the John Muir Trail, and we wish you the best of luck in all your adventures. 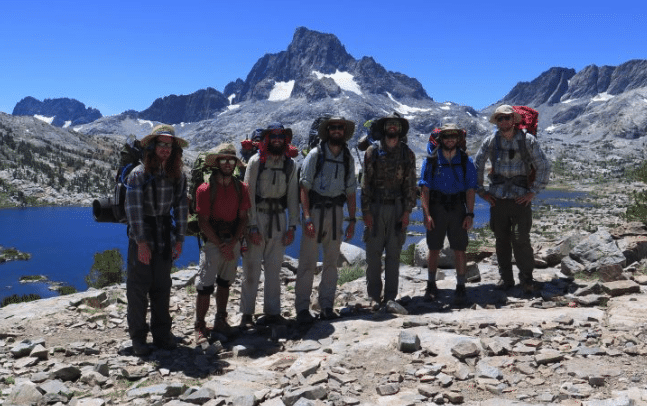 Do you want to hike the John Muir Trail? What are your thoughts? Leave a comment below! Winter Wild Swimming—Is It for You?